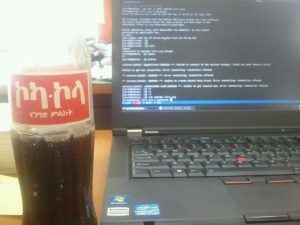 Drinking Coke in Addis Ababa | Hujambo! When and why were you there? Heheh, I was in Addis last week for work. 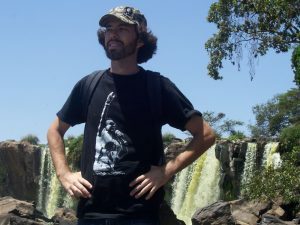 haha, dude I thought you gave your self a mohawk in the picture and was about to give you a mental high-five!